Sabertooth Tiger T-shirt is a design by Jerry LoFaro. 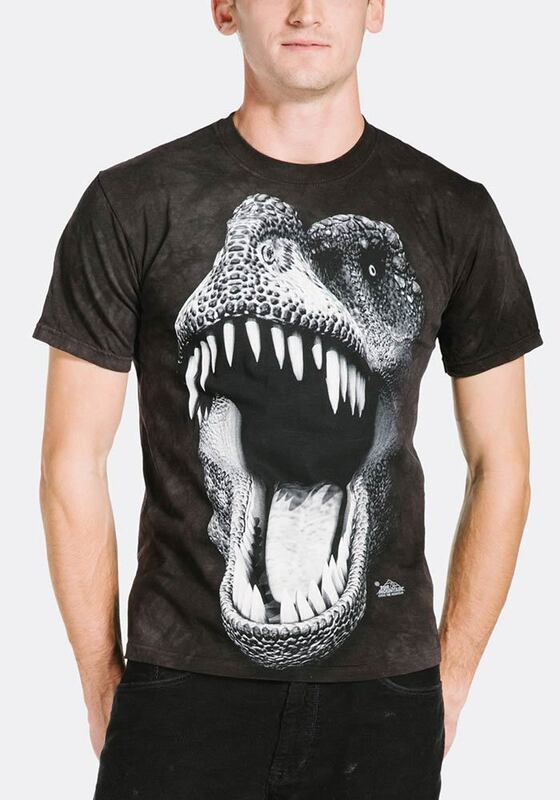 This screen printed Big Face design features the face of a Sabertooth Tiger and is part of the pre-historic dinosaur collection. Did you know? The Sabertooth Tiger (Smilodon) is one of the most popular pre-historic animals that lived in North & South America.